SpaRitual Solstice - Polish Etc. With the holiday season coming, a good gold polish can be a staple to wear alone or with nail art. Today I have SpaRitual Solstice to show you! I'm not sure on the availability of this polish, seeing as it is the only SpaRitual polish I own (received it from a blog sale) and I'm not entirely families with the company. I do, however, love my mini bottle of Solstice. It really makes me want to try more SpaRitual polishes. I don't have very many golds in my collection, but Solstice is a 2-coat metallic yellow-gold with a foil finish. I really love this one. It's a bit more yellow than the new OPI Goldeneye, but I will try to remember to compare the two when I finally get around to wearing Goldeneye! I never used to wear golds because a friend once told me that it looked like my nails were yellow and gross, but I'm slowly trying to get over that. 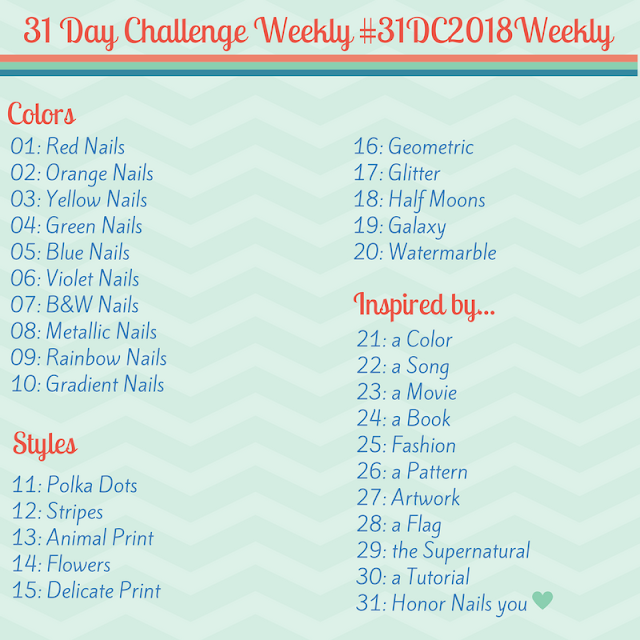 Solstice was also featured as the base color for my LOTR themed nails in September. Check it out here. Is there any color that you won't wear because of something someone said?